Constantine has appeared as counsel on some of the largest commercial arbitrations of the last decade, many of which relate to the energy sector. 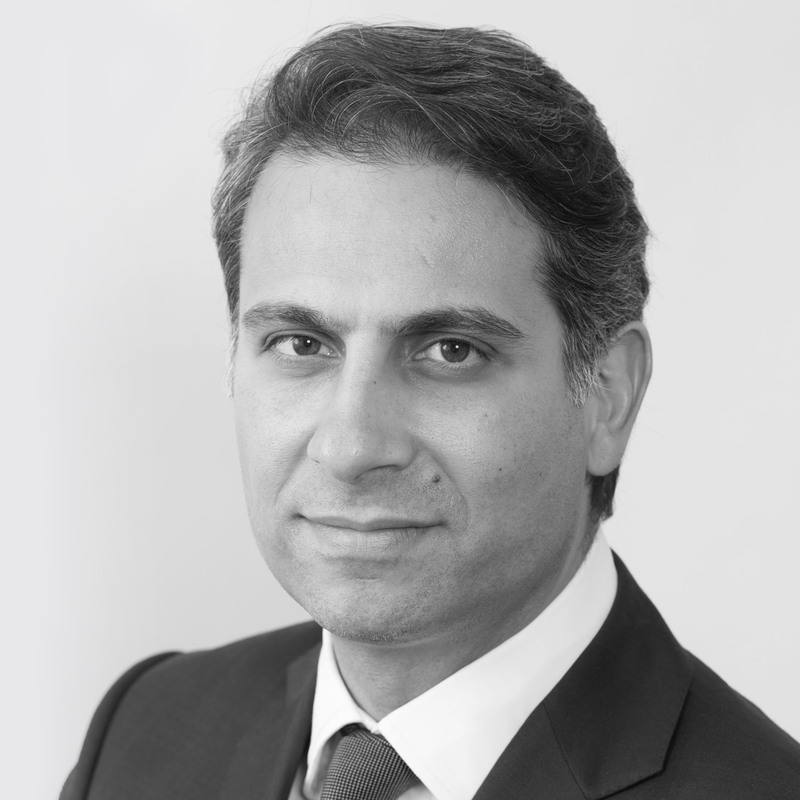 Most recently, Constantine has been lead counsel for commercial clients in claims arising against sovereigns and State entities in Venezuela, Algeria, Nigeria, the Kurdistan Region of Iraq and Kazakhstan. He has recently led teams that obtained a monetary award for clients against the Kurdistan Regional Government for $1.98bn, a final award for a consortium of clients against the Nigerian National Petroleum Company in excess of $2bn, and a final award for ConocoPhillips against PDVSA in excess of $2bn. Constantine has also advised and represented a variety of investors and States in relation to disputes under relevant bilateral and multilateral investment treaties, and was counsel of record in high profile ICSID successes for the Republic of Kenya in World Duty Free v. Republic of Kenya and the Republic of Lithuania in Parkerings v. Republic of Lithuania. Constantine is leading a team for Elliot Associates in an arbitration under the Korea US Free Trade Agreement against the Republic of Korea. Constantine has been named as one of the “top 20” individuals in the world of arbitration in the 2011, 2012, 2013, 2014, 2015 and 2016 “Who’s Who” of Commercial Arbitration. He is a co-author of the fourth, fifth and sixth editions of the leading textbook on international arbitration Redfern and Hunter on International Arbitration. He is a solicitor-advocate (Higher Courts Civil), and was appointed Queen’s Counsel in 2014. Constantine was educated at King’s College, London and Cambridge University.